Maximise your comfort in all conditions. 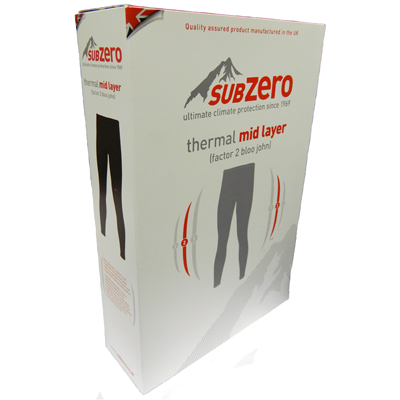 An effective base layer is essential in hot and cold conditions to prevent discomfort. 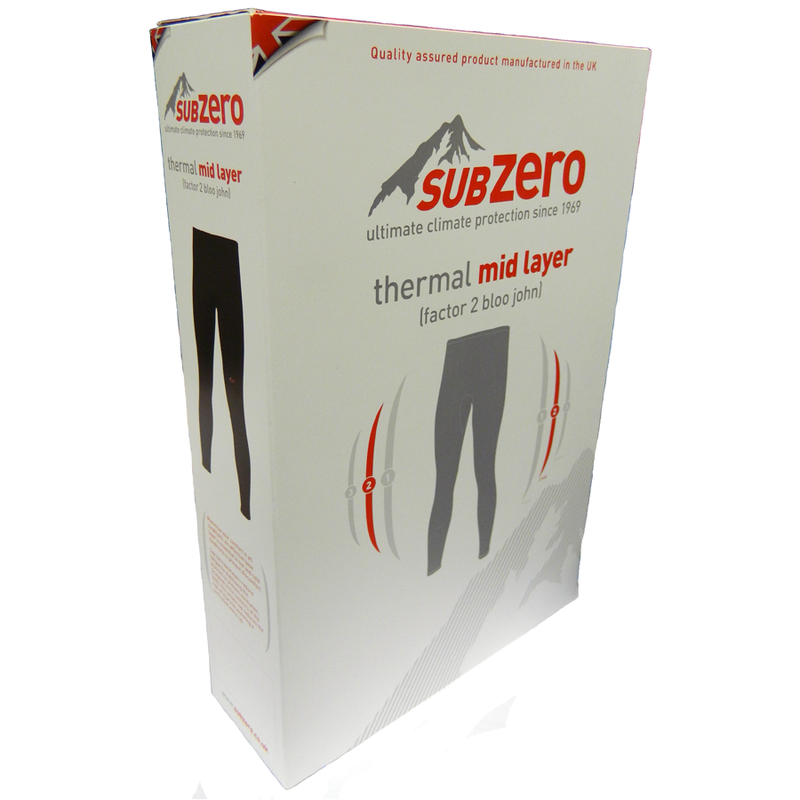 Sub Zero base layers reduce fatigue by stabilising the muscles to prevent oscillation. Sculpted to the contours of the body, this UNISEX garment reduces the risk of injury by assisting controlled warm up. Sub Zero have specially developed and manufactured their double-sided Factor 2 fabric with a harder wearing anti-pull outer surface and a super-soft brushed fleece inner. Totally effective in action, naturally anti-bacterial and with UV protection, Sub Zero layer 2 is the essential mid-layer for motorcycling.